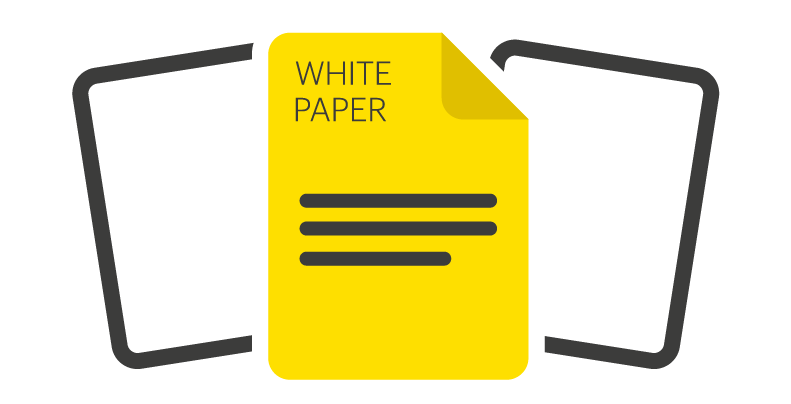 The following white paper explores how the combination of industry-standard servers and software-defined storage can enable the creation of an advanced storage array at a fraction of the cost of traditional storage products, whilst delivering increased flexibility for future demands. 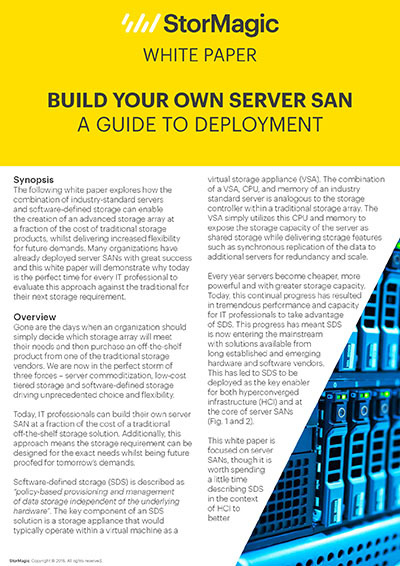 Many organizations have already deployed server SANs with great success and this white paper will demonstrate why today is the perfect time for every IT professional to evaluate this approach against the traditional for their next storage requirement. This white paper was produced to accompany the "Build Your Own Advanced Server-Based Storage Array" webinar, which you can watch on-demand here.